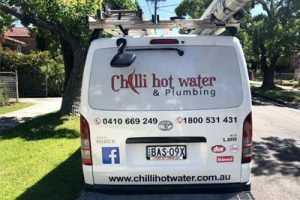 A licenced plumber will be at your door ASAP. 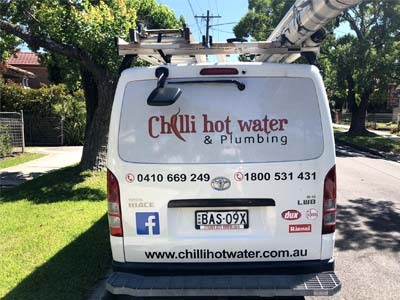 Chilli Hot Water and Plumbing gives you cost-effective hot water, clear drains, and even fixes your pipes, taps and toilets. 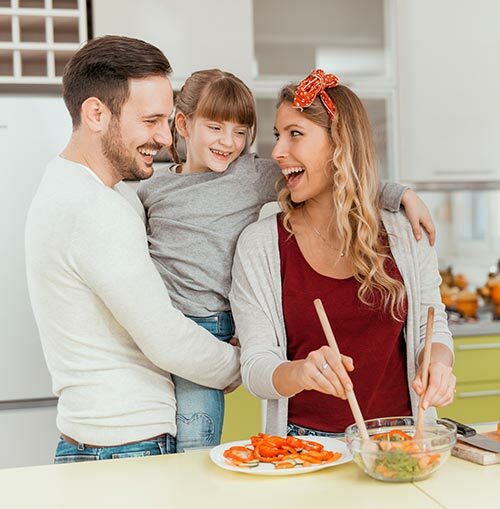 We help families all across Sydney and surrounds, including Northern Beaches, North Shore, Hills District, Inner West, Eastern Suburbs, South West, Western Sydney. 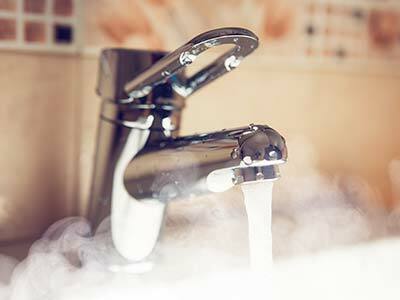 Enough hot water for your family’s showers -even on hair washing day! Poo-free, clear drains that you never have to think about. 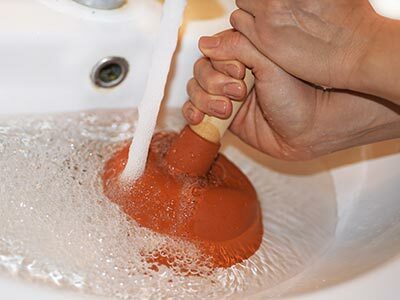 For burst pipes, toilets, taps and other stresses – so life can return to normal. Great guy very professional, reliable and he did a great job. We are extremely happy with the quality of work and we will definitely use him again for future jobs. 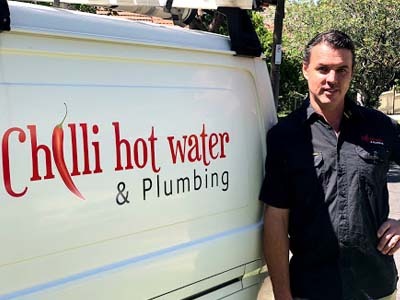 He even got rid of our old hot water tank. Thank you Gerard. 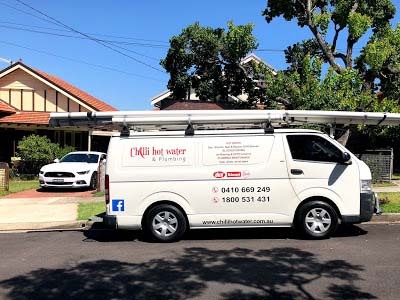 Quick response - knew what he was doing - fast and clean - wow - what a terrific service. 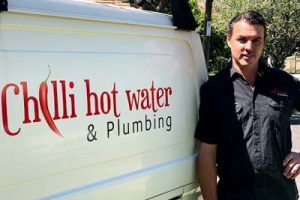 He was very good and came on time, my hot water wasn't working at my unit. He was able to fix it the same day. We will highly recommend. Extremely polite , professional and well organised. Able to both quote and commence work at short notice. Very knowledgeable and would only be too pleased to recommend. Happy to help us out in a crisis. 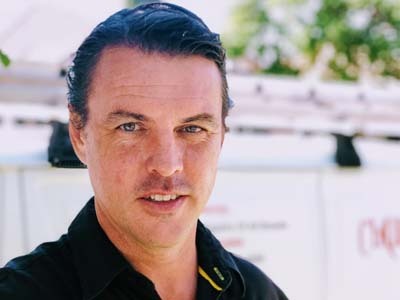 As a busy family ourselves, we understand how disruptive it is when you don’t have hot water, your drains are overflowing or your toilet’s leaking. We also understand the financial pressure of running a household on a tight budget. That’s why we provide free on-the-phone consultation and quote, same day service and solutions that work for your budget and your family’s needs. Early morning service at no extra cost so you can get to work, or get your kids to school on time! 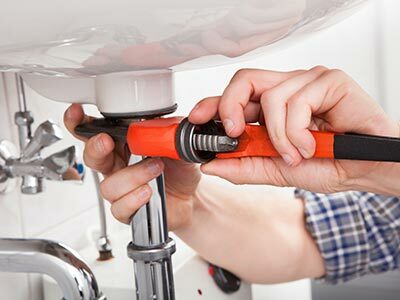 We only use licenced, experienced plumbers. 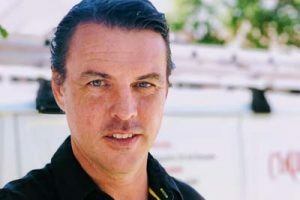 So you know that whoever turns up at your house will have the right qualifications, solid experience and the latest training. 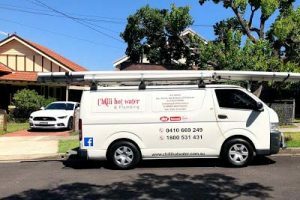 Plus, we hire only the most courteous, friendly and customer-focused plumbers in Sydney, giving you guaranteed great customer service.